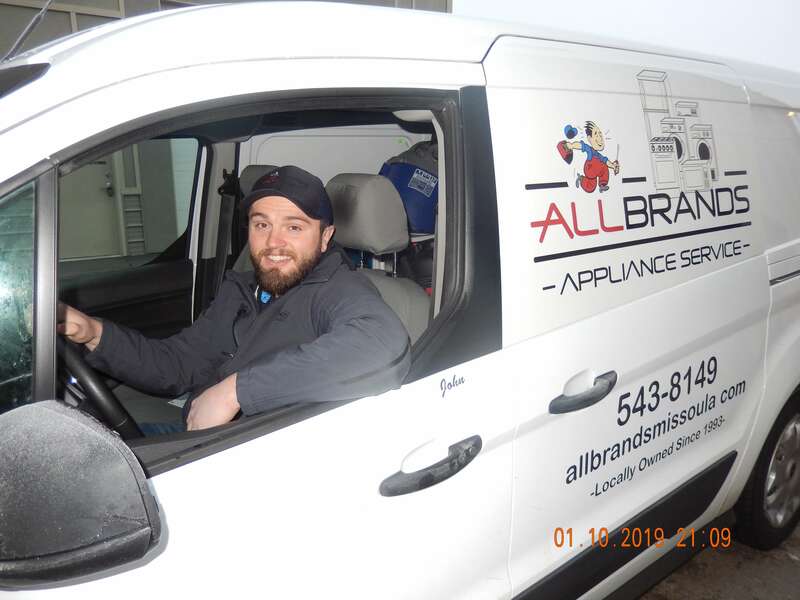 Our Team | Allbrands Appliance Service, Inc. 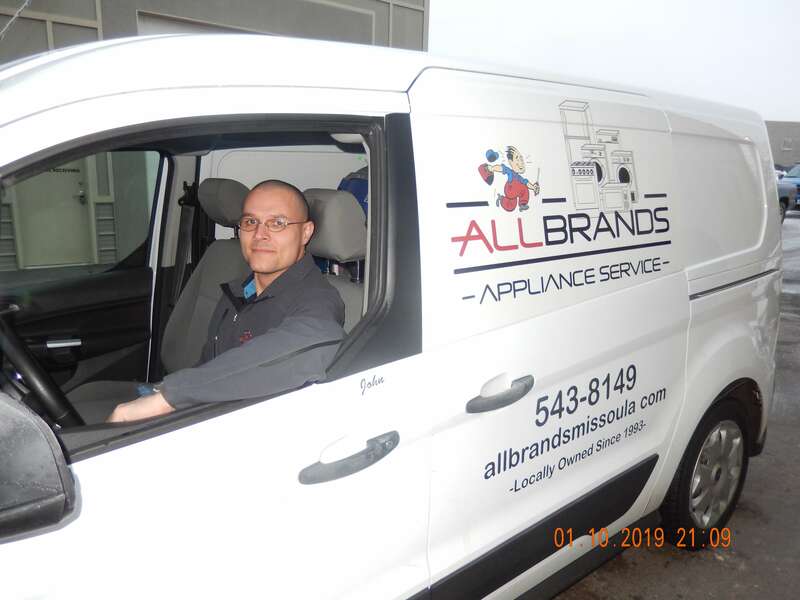 Guy and Lori Hughes started Allbrands Appliance Service, Inc. in 1993, working out of their home. They grew the business to the current location in the North Reserve Business Center. Guy has been in the industry since graduating from Mankato Vo-Tech in Minnesota from the Refrigeration and Appliance program. Lori does the daily bookkeeping from her home office. Beau has been with Allbrands as a technician since 2012 and has taken over as Service Manager. Beau wasn’t born in Montana but went through his school years here and graduated from Big Sky High School. 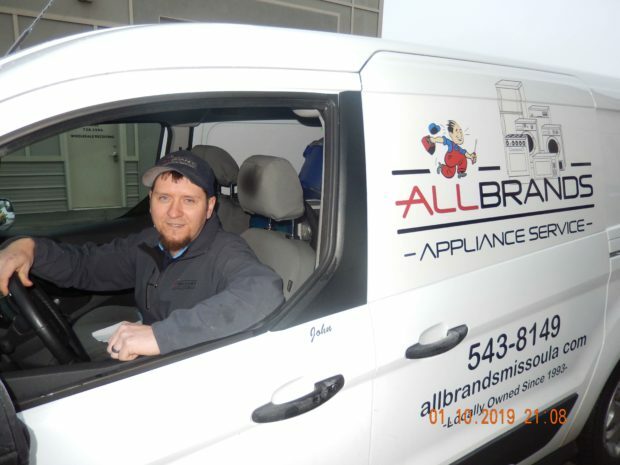 Brandon has been an appliance technician for Allbrands since 2000. He has lived in the Missoula area all his life and graduated from Big Sky High School. Shortly after graduation, he came on board with our company and went through hands on training with Guy to learn the trade. 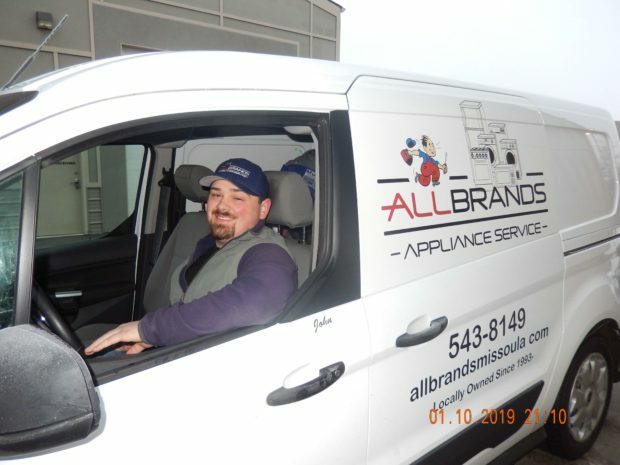 John has been with Allbrands as an appliance technician since 2009. He graduated from Big Sky High School having called Missoula his lifelong home. Matt is part of our Technician Team. 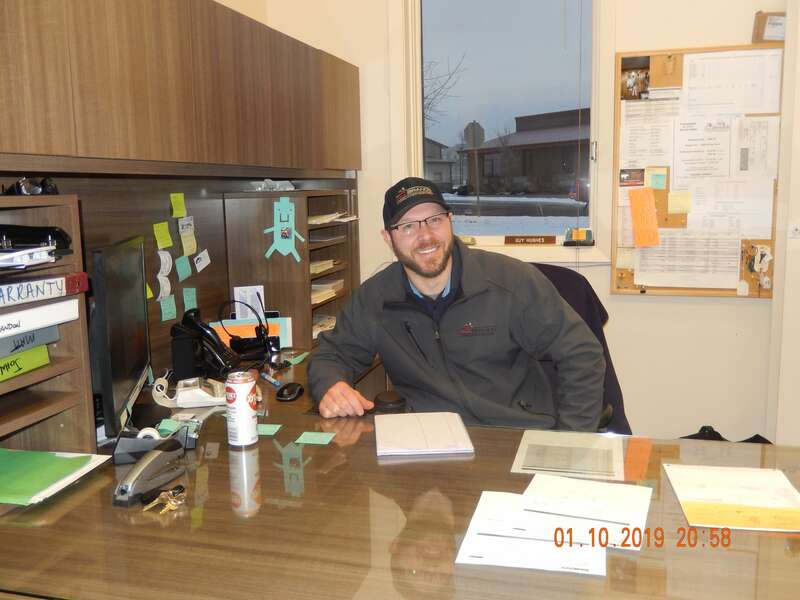 He is a graduate of Stevensville HS and an avid fisherman. 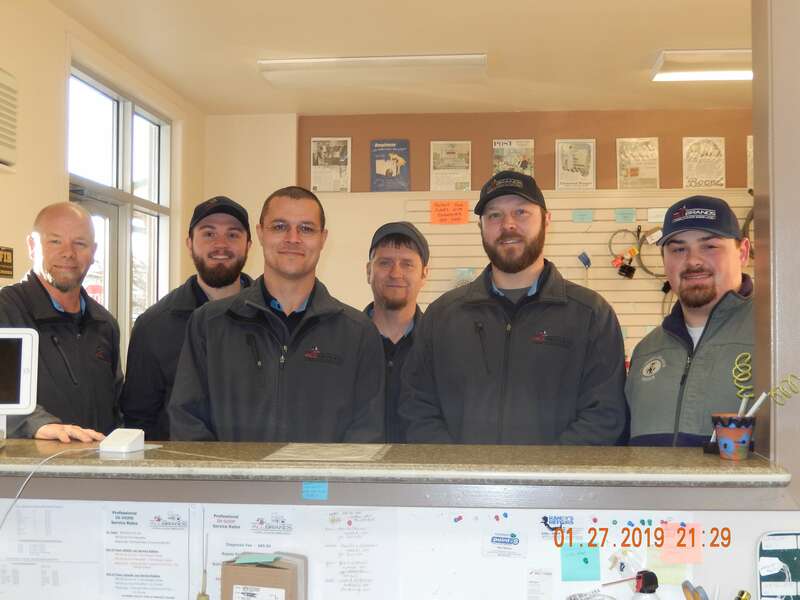 Alex is our newest technician who was born in Arlee. He is being mentored by our current staff of technicians.